Your feet will keep cozy wearing the LOVE Moschino® Faux Fur Slip-On Sneaker. 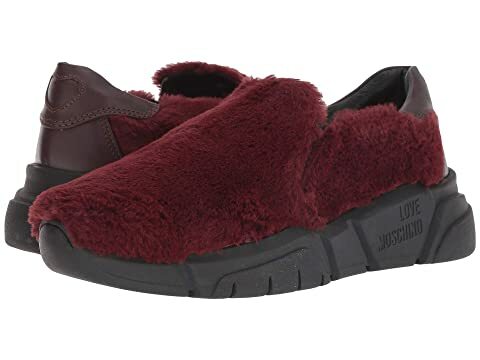 We can't currently find any similar items for the Faux Fur Slip-On Sneaker by LOVE Moschino. Sorry!